Threatening women not to get pregnant; “maximize longevity” as an excuse to prefer younger applicants; and who paid $9.8 million because it required “no restrictions” before allowing workers back from medical leave? These were among the 26 resolutions announced last quarter by the Equal Employment Opportunity Commission (EEOC). I summarize them below. Retaliation by publicizing complaint. After an employee alleged violation of the Americans with Disabilities Act (ADA), the company wrote all 146 other union electricians advising them of the complaint, the employee’s disability, their rights with respect to talking with EEOC investigators, and attorney contacts. Hmm. EEOC thought, “By publicizing Marsh’s charge in this manner, employer sought to interfere with the rights of workers and witnesses to communicate freely with the EEOC and to file charges of their own.” Employee thought publicizing his disability would mark him as damaged goods and limit his future work opportunities. The court held the jury could find this to be an “adverse employment action” and could interfere with or intimidate the other electricians.” After the court ruled, employer paid $45,000 to settle. Age discrimination. Floyd Cardwell, with over 20 years of experience in the food and beverage industry, applied for a job at Ruby Tuesday in Boca Raton, Florida. He did not get the job and asked why. Company said it wanted a candidate who could “maximize longevity.” That, EEOC alleged, is strong evidence of age discrimination, and the restaurant settled for $45,000 plus a consent decree. Nearly all the settlements I report contain consent decrees to require the companies to educate, train, monitor, and /or report on complying with EEO laws. Unequal Pay. High school friends applied for and got job offers from the local pizza place. They compared offers, and Pizza Studio offered the boy 25 cents per hour more. When she called the company, it withdrew the offers from both kids. EEOC helped them get some money, but did not report how much. 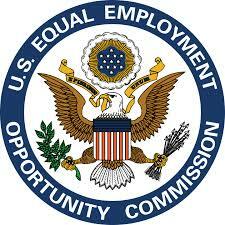 EEOC also forced employer to change policies, analyze its wage data, and report to the EEOC. The most egregious pregnancy discrimination claim this time was a California orchid grower that paid $110,000 to resolve allegations it told female employees they should consider themselves fired if they got pregnant, and the employer did not reinstate moms after childbirth. Also, a Minneapolis hospital refused to accommodate a pregnant nurse’s lifting restrictions even though it accommodates nurses who suffer work injuries. EEOC alleged it violated anti-discrimination laws protecting pregnant woman and Americans with disabilities. Hospital paid $95,000. The ADA requires an interactive process, in which the employer and employee try to accommodate each other’s needs. Several employers, however, still require its employees to have a doctor’s note saying they can perform all duties without any restrictions. American Airlines and Envoy Air had such a policy. They paid $9.8 million in stock to resolve the claim. “Redskins,” really? Managers at Reliable Nissan in Albuquerque allegedly failed to take prompt remedial action to address harassment against non-whites and non-Christians. The slurs included “redskins,” “drunken Indians,” and the N-word. Hispanics and Muslims were the brunt of derogatory comments and jokes, too. Yes, we’d agree that was a hostile work environment. Employer agreed to pay $205,000 to three employees who filed complaints and 11 other minorities who worked in that environment. I list the other resolutions below, without noting non-monetary terms. 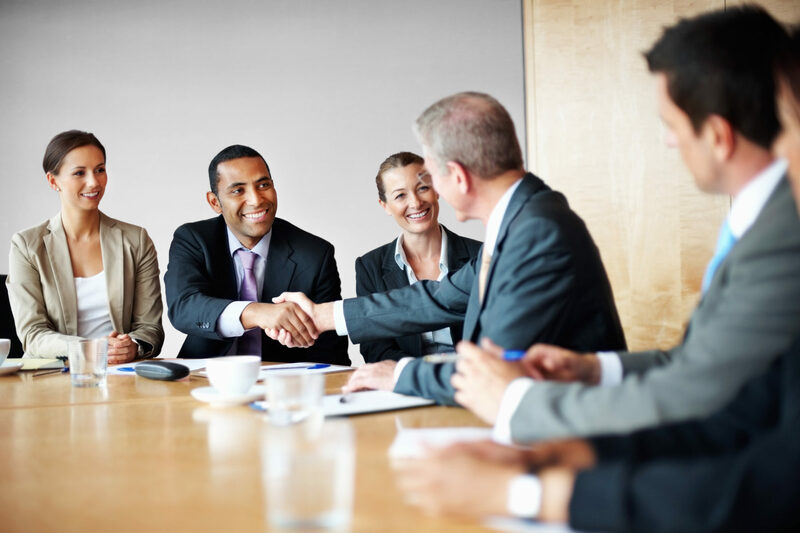 Often, EEOC settlements appear low compared to settlements negotiated by experienced employment law attorneys. That’s possibly due to some of these individuals not having personal attorneys. Of course, we do not know both sides of the story, and employers will settle cases despite having good grounds to fire someone. SUBSCRIBE to future blog posts (under my photo on the right).